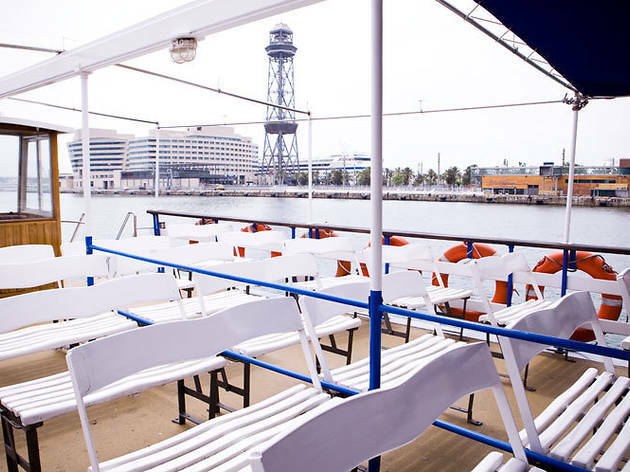 Take in Barcelona’s skyline from the sea, aboard one of the emblematic wooden boats that have been sailing round the port since 1888, the year of Barcelona’s universal exhibition. 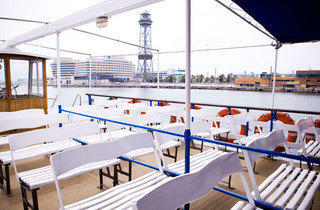 There’s the classic 35-minute tour of the port itself, or a longer excursion in a catamaran that heads out of the port and up the coast past Barceloneta and the Vila Olímpica. Weigh anchor all hands! Prepare to make sail!